The National Human Rights Commission (NHRC), alarmed over the life threatening air pollution in Delhi-NCR, on 9 November issued notice to the Centre and Punjab and Haryana Governments on their action plan to tackle the situation. 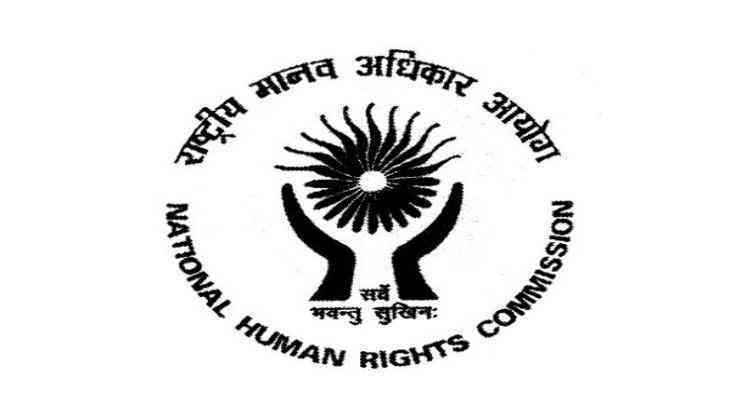 "Taking a serious view of the life threatening high pollution in Delhi-NCR, the NHRC has observed that it is apparent that the concerned authorities have not taken proper steps throughout the year to tackle this hazard, which is amounting to violation of the Right to Life and Health of the residents in the region," the NHRC said. In its suo motu cognisance of several media reports in this regard, the Commission has sought reports, within two weeks, from the different Union Ministries and Punjab and Haryana Governments about the effective steps taken and proposed to be taken by them to tackle the situation. The Commission is of the opinion that there is an immediate need for effective action to be taken by the Union and the State agencies and a proper implementation of the environmental laws is necessary. "There is a need for an effective study by the experts and proper implementation of their recommendations, including short term and long term measures identified," the NHRC added. There is also a need for preventive medical check-ups for the people. The maximum air quality in the national capital and its nearby areas is hovering between 400-700, which is above the danger level. The lowest pollution level was recorded in East Delhi's Dilshad Garden area with 264 AQI.